It's that time of year again. BoatUS, which is well known for its marine equipment stores (in cahoots with West Marine), as well as AAA-like memberships and regular boat insurance, just came out with their list of top boat names in the United States for 2007. It's interesting to see the influence of a Disney movie rise above old standards like Liberty (which has been especially popular every year since 9/11), Second Wind (popular with sailors and people my age and older), Aquaholic (read: pull me over and give me a breathalizer test), and Carpe Diem. 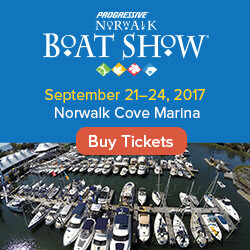 For the previous years boat names, visit FirstBoat's comprehensive boat name site. 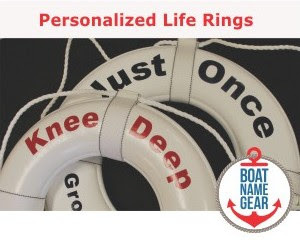 If you want to see what any of these popular boat names would look like on the back of your boat, visit CustomBoatNames.com now to preview any boat name in different fonts and colors.